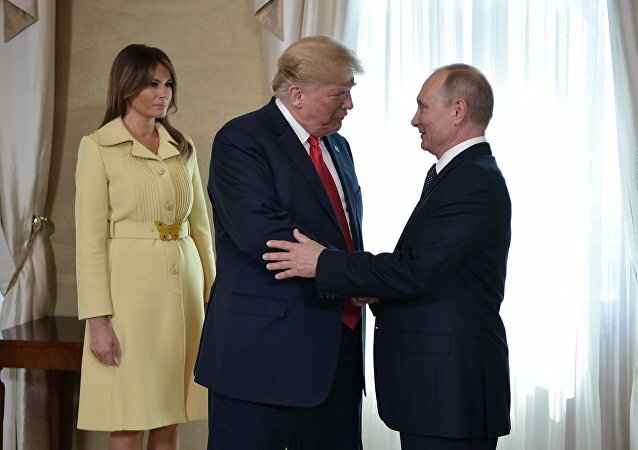 Relations between the two heads of state have been an unsolved mystery for Western politicians since Donald Trump won the 2016 presidential elections in the United States, which many "blamed" on his campaign's alleged collusion with the Kremlin. Both Trump and Vladimir Putin have, however, consistently denied any kind of conspiracy. The Spanish authorities fear up to 500 Argentinian football hooligans might be heading their way for Sunday's Copa Libertadores final. The game was called off last month after a team coach was attacked by supporters. Russian President Vladimir Putin held a press conference on the sidelines of the G20 summit in Buenos Aires, Argentina. 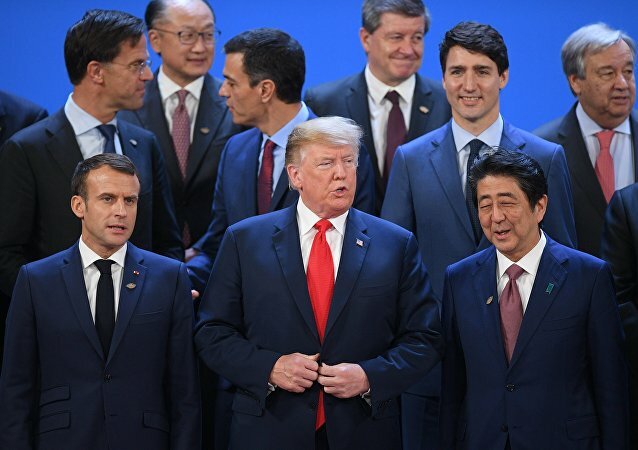 BUENOS AIRES (Sputnik) - The draft of the G20 leaders' final declaration is ready, and the sides have generally supported it, while consultations over the document are still underway, a source familiar with the situation, told Sputnik on Saturday. 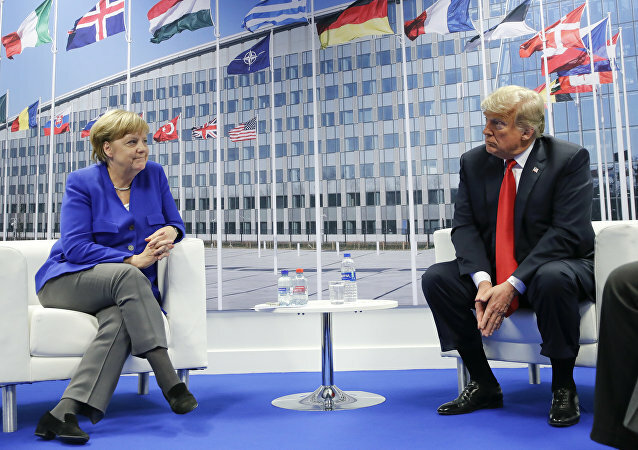 BERLIN (Sputnik) - The meeting of German Chancellor Angela Merkel and US President Donald Trump, which was initially scheduled Friday but was canceled due to a delay in Merkel's arrival in Argentina, will take place on the sidelines of the G20 summit on Saturday, a representative of the German government told Sputnik. 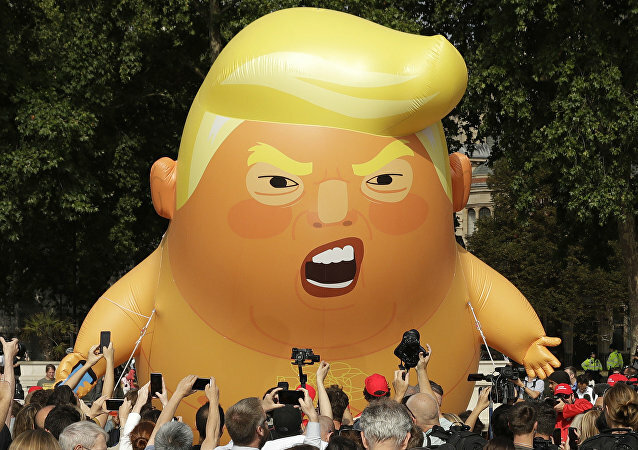 While world leaders attending the G20 Summit in Buenos Aires may have had positive or negative views on its outcome, the host country certainly did its best to make everyone feel at home. And no matter what comes from the talks, it looks like Argentina has already succeeded in promoting itself globally. BUENOS AIRES (Sputnik) - Russian President Vladimir Putin invited Chinese leader Xi Jinping to combine his next year's trip to Russia and attending the St. Petersburg International Economic Forum by becoming the event's main guest. Some activists cited by Al-Jazeera expressed fears that the event might turn violent as earlier in the day the Argentinian security forces have responded to the protestors' activity. BUENOS AIRES (Sputnik) - The leaders of the G20 countries, who will have to make difficult discussions about the rules of international trade over the next two days, have been generously greeted with authentic Argentine souvenirs and local treats upon their arrival to Buenos Aires, the summit's organizers said. After the fuel price hike in France, a movement of protesters known as "Yellow Jackets" started demonstrations across the country. 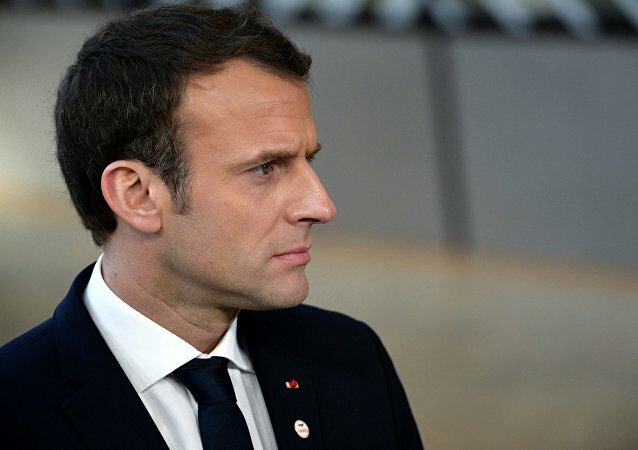 The protesters have been blocking the roads and fuel depots, harshly criticizing French President, calling on him to resign over fuel prices. 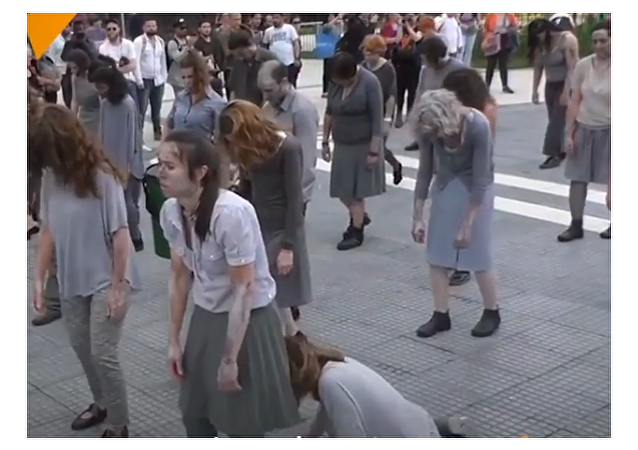 The depressing performance that involved people dressed as zombies who represented victims of globalization, was organized by the End of the World theater troupe, which aimed to protest the G20 summit taking place in Buenos Aires on Friday. The annual G20 international summit started on Friday with world leaders gathering in Buenos Aires to discuss the most important international economic and financial issues. 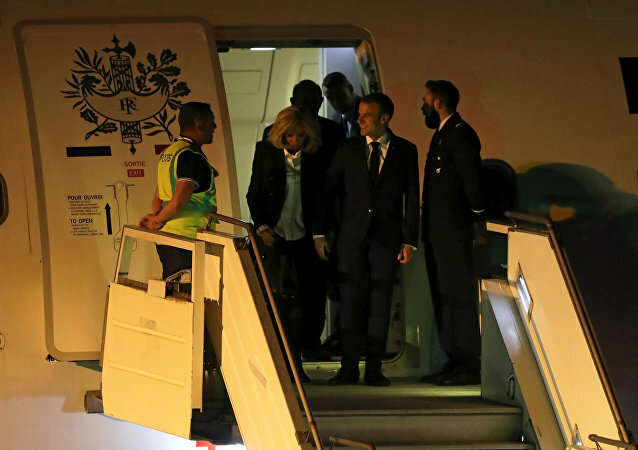 Hours after escaping French protests over rising fuel prices, Macron arrived in Argentina, but as soon as he walked out of the plane, he was greeted by a man wearing a yellow jacket - something that perhaps evoked painful memories for the French leader. For the first time in history, Argentina is hosting the G20 summit, which, besides political gains, gives the country a chance to showcase its culture, traditions and hospitality. Meanwhile, the leaders of the 20 major advanced and emerging economies gather in the capital Buenos Aires for the two-day event. 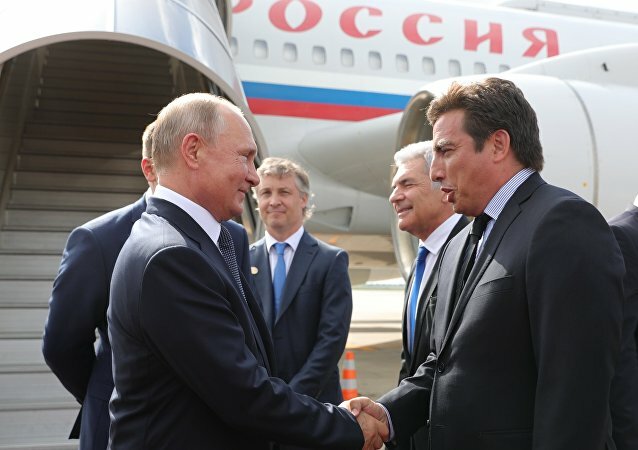 The earthquake was registered shortly after the arrival of Russian President Vladimir Putin in Buenos Aires, where he is attending the G20 Summit.